R emember the TV commercial a year or two back where the wife hated all of the husband’s choices of white paint, and he muttered “I didn’t think white WAS a color”? White is probably the hardest color to match because there are tons of variations. Some are ‘warmer’, some are ‘cooler’ and they tend to have undertones of blue, yellow or even pink. And here’s the thing: we mere mortals usually can’t discern the differences unless they’re side by side; then the differences become glaringly obvious. Two more problems with matching are the lighting conditions and the conservation standards. 1) Different lighting can make the variances in color more pronounced, but in some cases it may actually hide it (somewhat). Certain fabrics, tones and dyes change differently in different light, so what looks great in one room may turn into a clunker in another. 2) if the framer hasn’t done a spot-on job with the conservation, say, for instance, using non-UV protective glass but using conservation matboards on a certificate or something, you may find that the white of the certificate may begin to yellow over time, while the matboard stays the original color! Take it to a competent, preferably PPFA certified framer and they should be able to help you nail down the tone that your want to match, and show it to you under a couple of different types of light. And somewhat counter-intuitively, the independent framers typically have larger selections of framing and matting than do the big box retailers! We set out to Wow our Clients! I am so glad people are finally seeing this. I have gotten into arguments over white paint! I am a house painter and you would not believe the number of people who argue with me over the shades of white there are. Most people just assume there are 2 or 3. 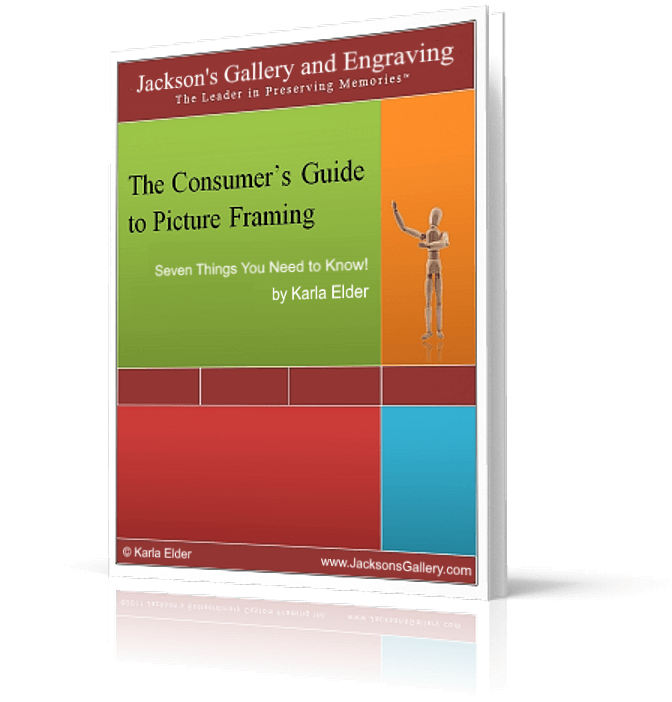 As for frames and framing, it seems to be a lot bigger of a deal as you want the color to go well with what you are framing.